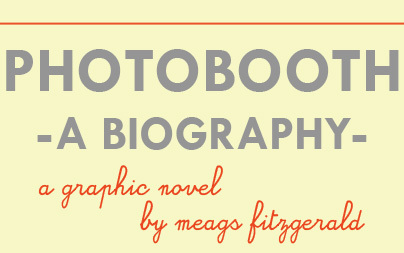 Photobooth enthusiast and artist Meags Fitzgerald is looking for a publisher for her new book Photobooth A Biography. You may remember my posting another article about this project previously. Does anyone have any contacts that they could pass on? Read more about her project at her blog, here.